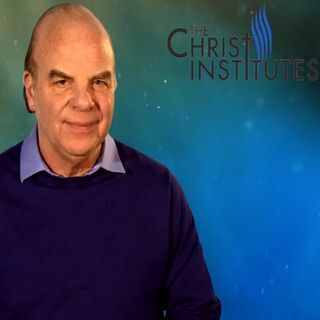 The Christ Institute Podcasts offer in-depth teachings by David Bryant which are packaged in a variety of formats to fit your learning style and your lifestyle. The lectures are based on the audio tracks of The Christ Institutes Video Series. Session 1: Talk 1 - Introducing TCI - How is Jesus like Niagara Falls? Session 1: Talk 2 - In what ways is Jesus spectacularly supreme and Lord of all? Session 1: Talk 3 - How is this vision of Christ so revolutionary for everyone who discovers it? Session 1: Talk 4 - What is the greatest crisis we face in trying to discover more of Christ? Session 1: Talk 5 - How can the Father confront and cure this crisis so we enter into more of Christ? Session 2: Talk 1 - Why must we see Christ in a more personal way, in terms of who he is right now? Session 2: Talk 2 - How does Christ's intimacy with the Trinity help me know him better?